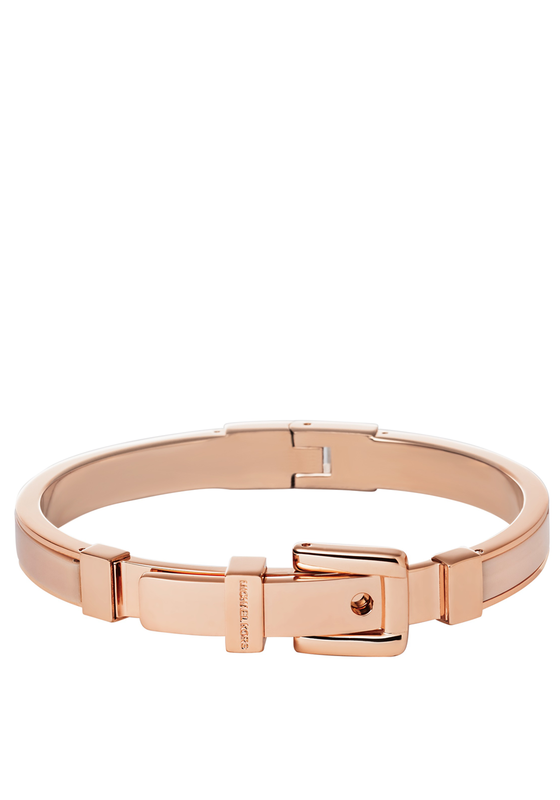 Michael Kors present the Blush Astor Bangle. A stylish must have that features a rose gold plated steel and blush acetate centre branded with Michael Kors. 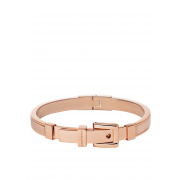 This rose gold plated bangle looks great with casual every day or office attire.